At Timberlake Duvall, Timberlake Students offers both Sunday services for middle schoolers as well as Wednesday evening services for middle and high schoolers. Duvall also offers TS Nights, where middle school and high school come together for a night all about building community! 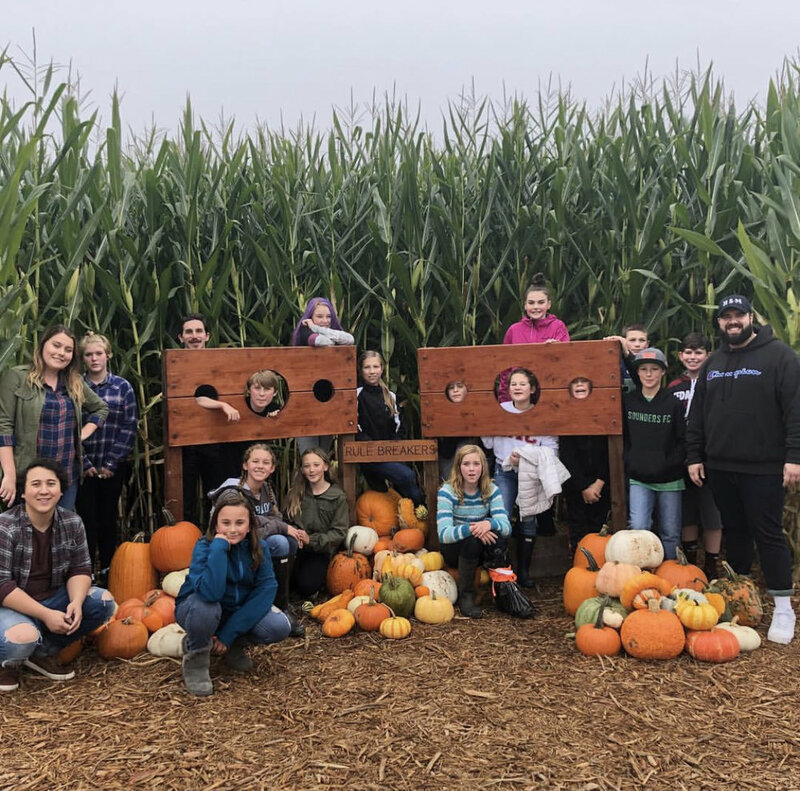 FOR MIDDLE SCHOOLERS, DUVALL STUDENT MINISTRIES OFFERS SUNDAY SERVICES JUST FOR MIDDLE SCHOOLERS AS WELL AS WEDNESDAY NIGHT SERVICES THAT BRING MIDDLE SCHOOLERS TOGETHER WITH THE HIGH SCHOOL MINISTRY. SERVICES INCLUDE WORSHIP, A MESSAGE, AND PLENTY OF TIME TO HAVE FUN! WEDNESDAY NIGHTS, HIGH SCHOOLERS HAVE A CHANCE TO COME TO DUVALL campus FOR A SERVICE BUILT WITH THEM IN MIND. HIGH SCHOOL AND MIDDLE SCHOOL STUDENTS COME TOGETHER TO ENJOY A WORSHIP SET, A MESSAGE FROM THEIR PASTOR, AND TIME TO BUILD LASTING FRIENDSHIPS WITH THEIR PEERS!